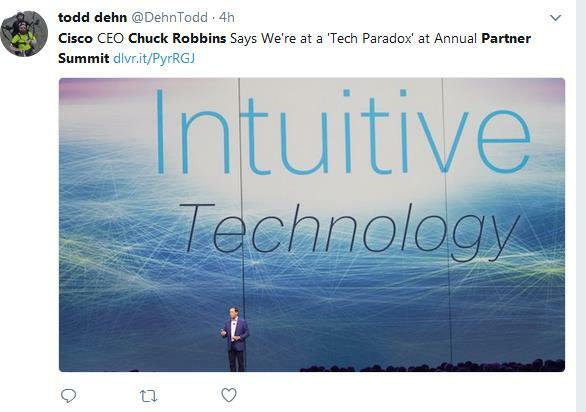 The Cisco tagline, and the theme of yesterday morning’s keynote at Cisco Partner Summit from Cisco CEO Chuck Robbins, was about using technology to drive simplification in the Era of Intelligence. 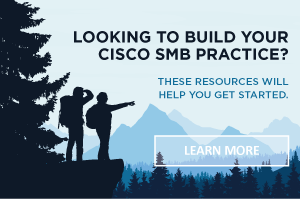 He talked about how today, Cisco is enabling customers to get insights from the “massive, unbearable amounts of data” they’re collecting, and that means giving its channel partners the tools to get their hands around all that information. 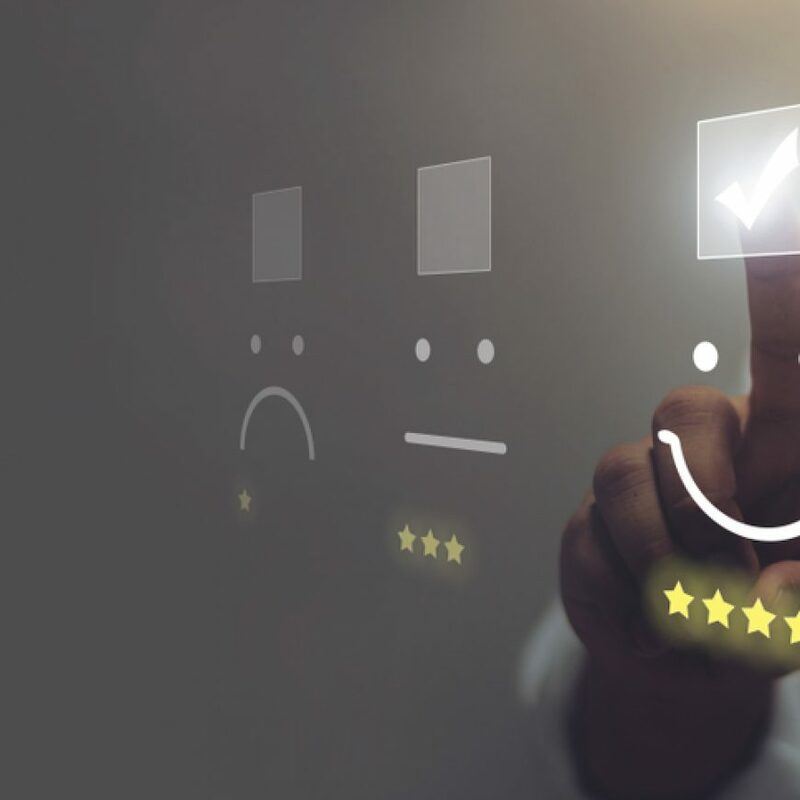 The journey to the cloud has introduced unbearable amounts of data and complexity for customers to manage, and this is good opportunity for partners. 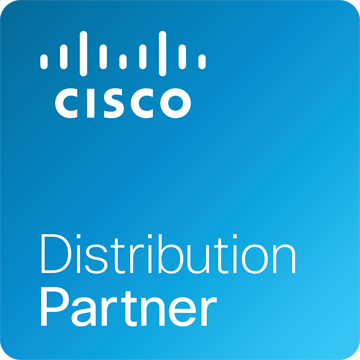 According to Chris Bernard, an IDC analyst, “Cisco has fallen in love with networking again.” That might be because in the current digital age, networking is at the core. IDC projects that in 2020 we will be adding one million mobile devices per hour, which means customers need secure digital platforms now more than ever. And the network must be intuitive to ensure a seamless, effective experience. Security is foundational. Security architecture has to be defined upfront and be at the foundation of work with customers. Robbins gave an analogy about how you don’t build a house then add doors and locks – everything must be done together – and the same goes for architecting a secure network. The network, cloud, and end devices must be built upfront. Reinvent the network. 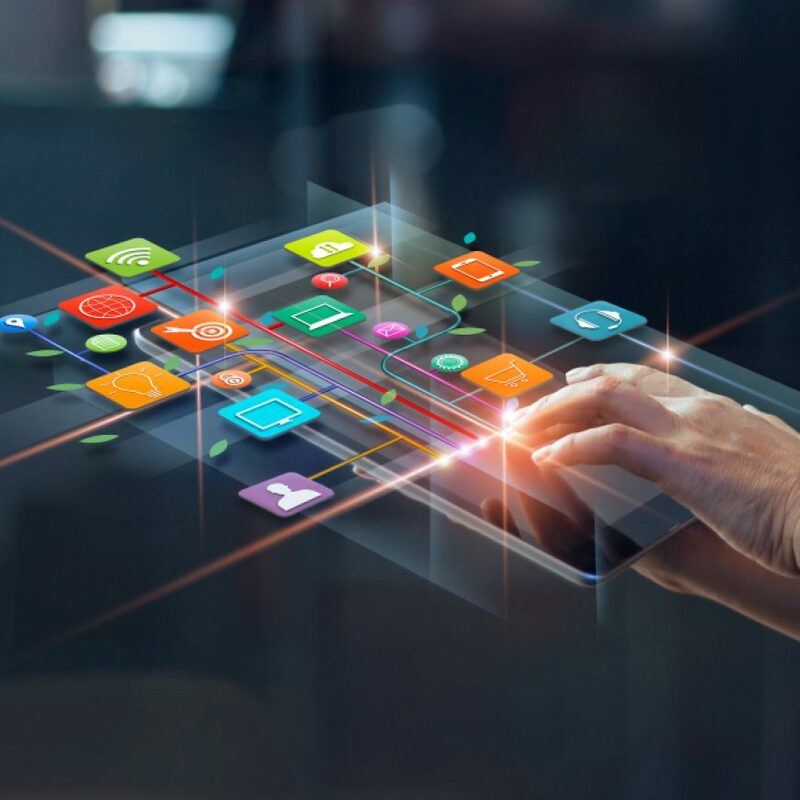 To accommodate the growth of digital and mobile devices users, organizations will need secure digital platforms now more than ever. The common denominator is the network, but it must be fundamentally different than it is today – scalable and programmable. 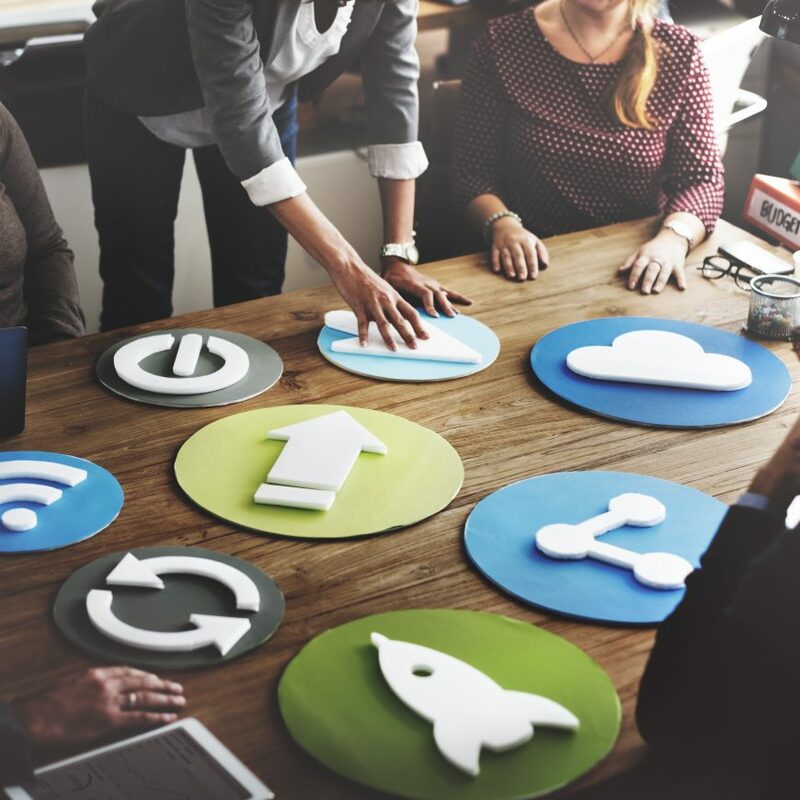 Embracing a multi-cloud world. Today’s cloud has become a complicated distributed set of technology assets that our customers are trying to manage. Customers are buying multiple applications whether HR or CRM systems from multiple providers, while also operating private data centers. Unlock the power of data. So much data is created at the edge of the network that needs to be dealt with immediately. 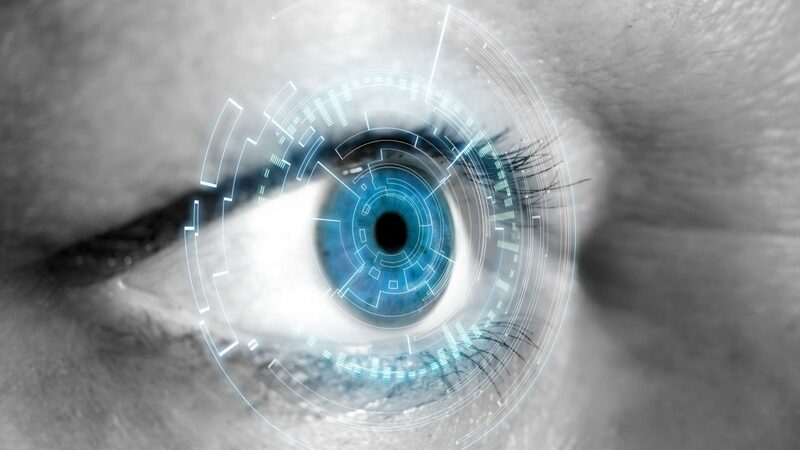 The network sees everything, creating analytics to drive better decision-making and customers should be empowered to see through the analytics. 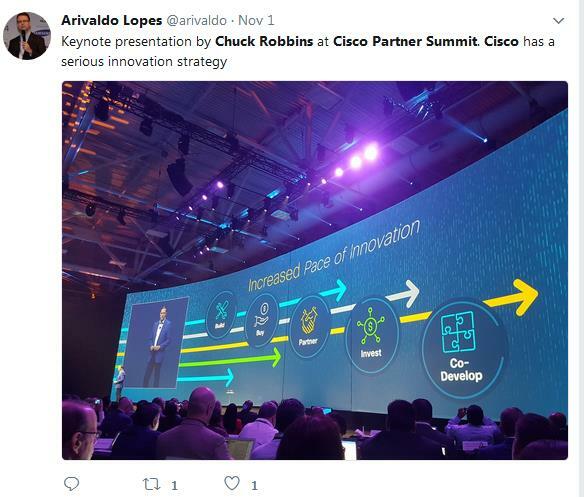 Partners are at the heart of Cisco, and according to Robbins they will remain at the heart of the organization for as long as he is there. 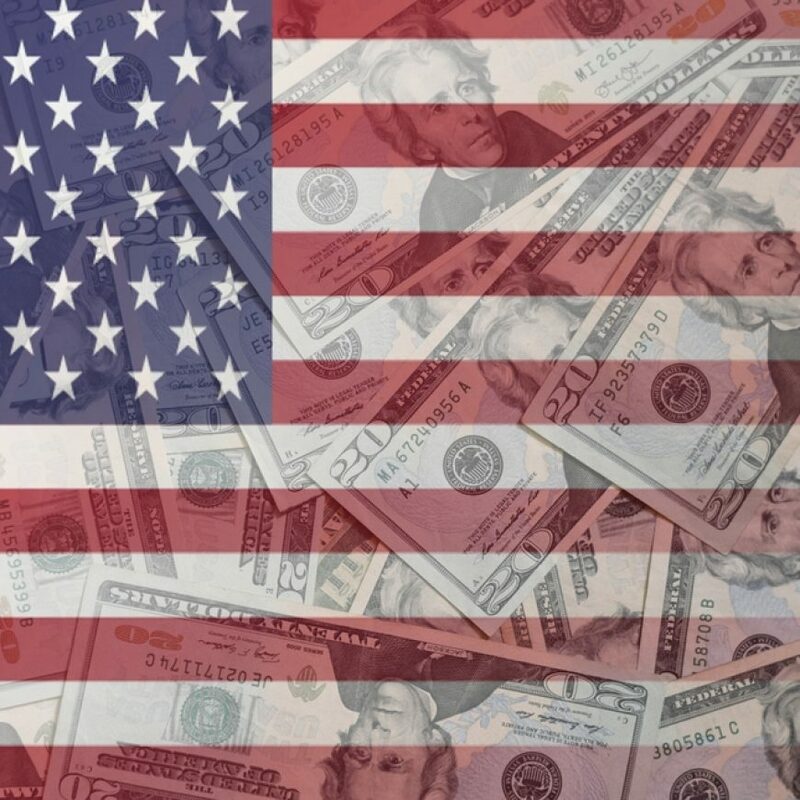 So it’s up to us to capitalize on the opportunities that come with The Network.Intuitive. and drive the success of the new digital era. 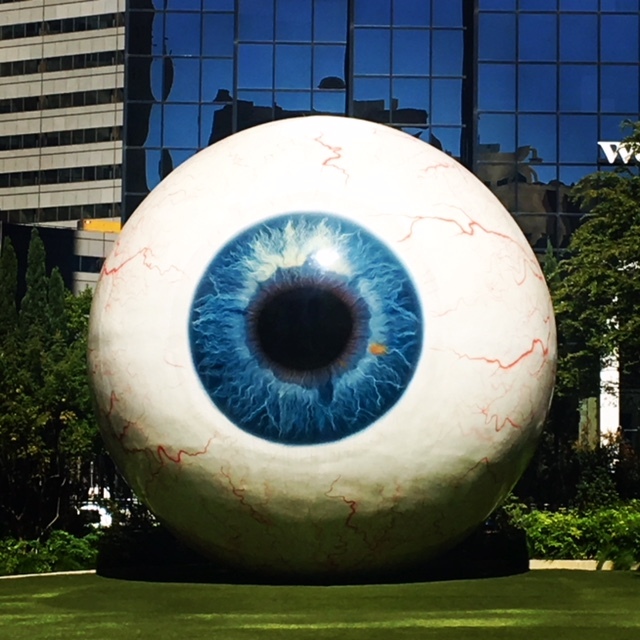 Photo: “Eye” is a 30-foot tall sculpture by contemporary artist Tony Tasset, on exhibit in downtown Dallas. Molly is the Director of Marketing for Westcon-Comstor North America. 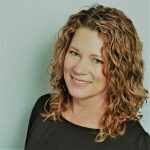 She is a regular contributor to EDGE360 and has over 20 years experience driving strategic marketing, business planning and channel enablement strategies for Fortune 500 technology companies.